The folks over at Nike Sportswear have tinkered with a few classic models over the last few years but it looks like they have taken a step beyond that. 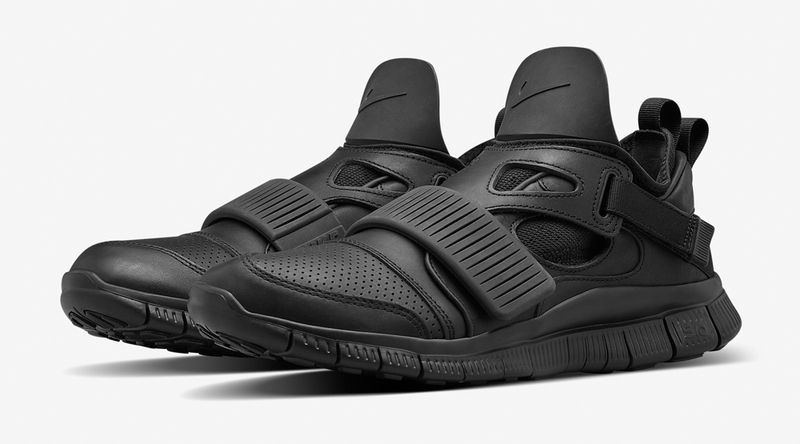 This newest model pieces together the Nike Free with the celebrated Huarache and the "OG" classic Carnivore. 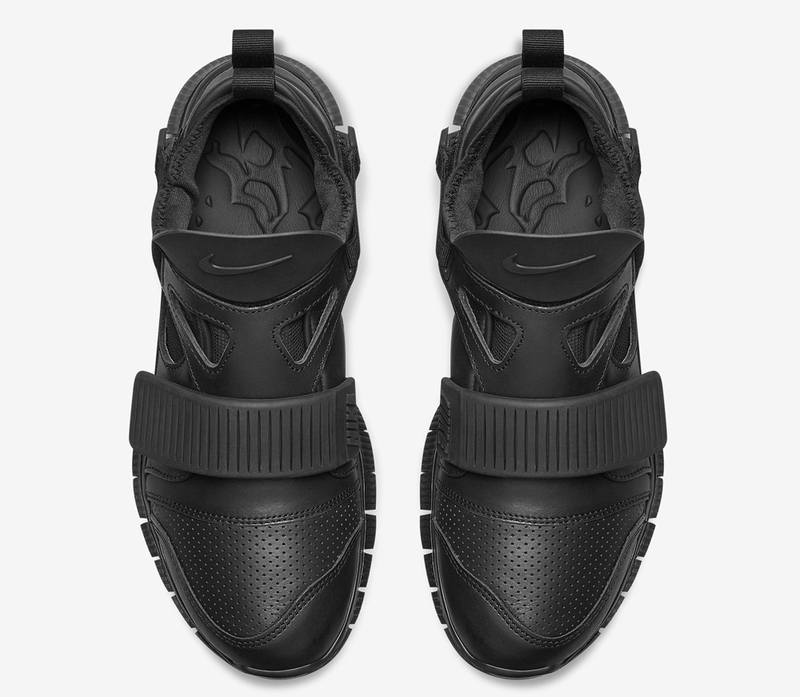 The amalgam of features and nods is evident as we see the Carnivore's signature strap as well as pattern (on the insole), the Huaraches sock bootie (shared with the Carnivore by the way) as well as what looks to be the upper of the Huarache TR while the Free comes in via the flexible and comfortable midsole and outsole combination. An all black and a white/eggshell colorway will make up the first drops of this new model. 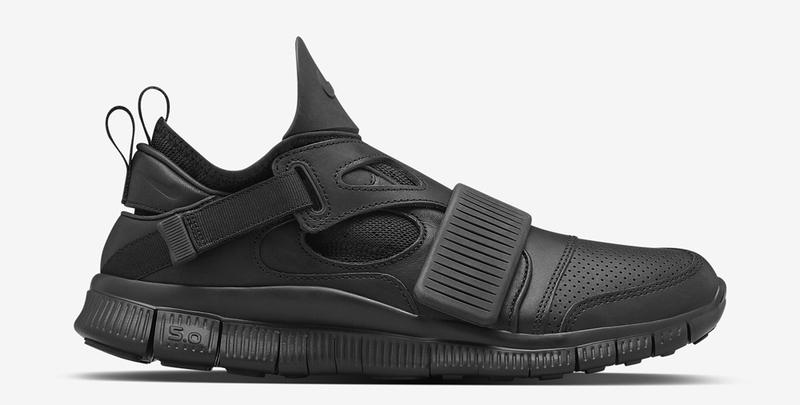 Both will come in premium leather and mesh. Beautiful touches such as the double heel pull loops, debossed and embossed Swoosh branding and the speckled outsole on the white pair make for a gorgeously subtle and understated model that is full of details. 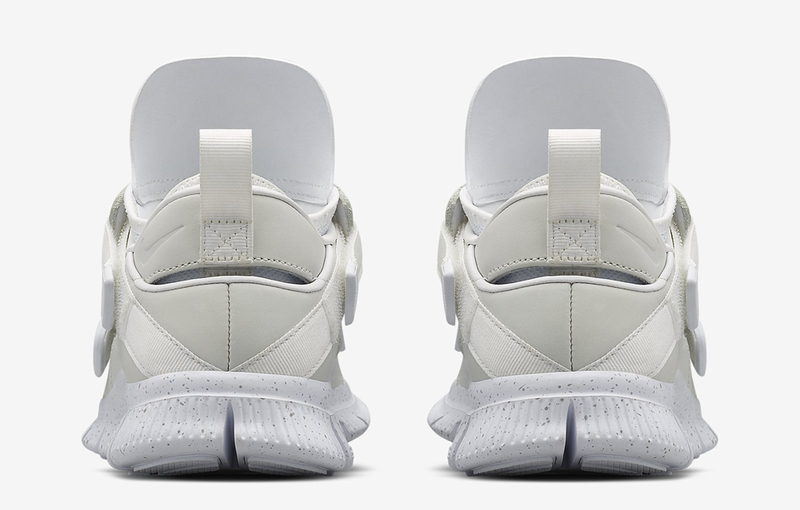 The Free Huarache Carnivore will release on June 19 and as all NikeLab products are, they will be very limited. No set release price has been given as of this post. What do you guys think of this new model? Will you be on the hunt for a pair? Let us know and make sure to keep it locked to Sneakershouts for any updates.